Happiest of birthdays to Thich Nhat Hanh who is 90 today. In many ways I consider Thay my root teacher and certainly my introduction to the Buddhist path. 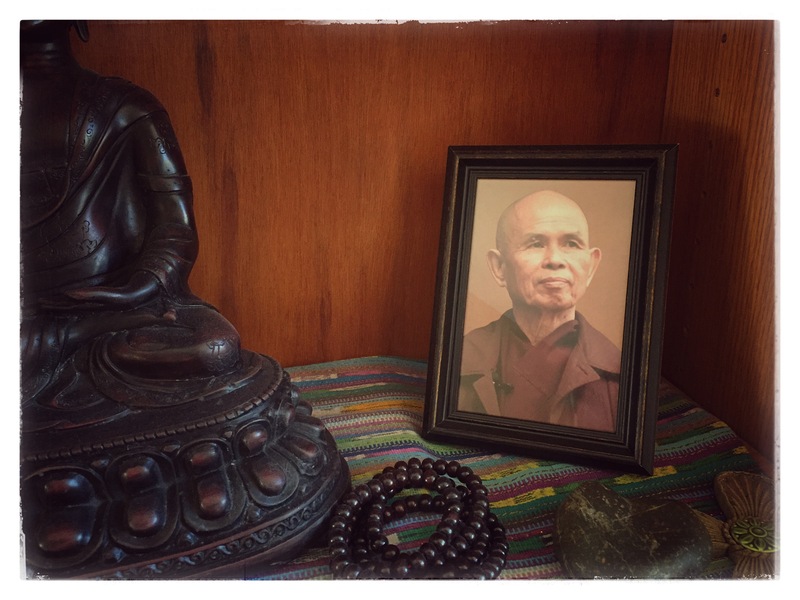 His approach to meditation, his teachings on mindfulness, interconnection, and loving kindness have been a cornerstone to my practice. Favorite selected readings include: Living Buddha Living Christ, Calming The Fearful Mind: A Zen Response To Terrorism, Peace Is Every Step, Answers From The Heart, For A Future To Be Possible, Love Letter To The Earth, and his book of poetry Call Me By My True Names. May his teachings and wisdom continue to be of benefit to a world in need for generations to come. Bows of gratitude, dear Thay!